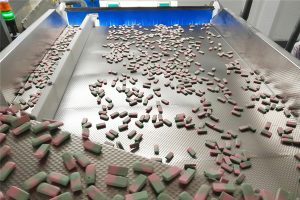 The company unveiled its latest product at the Food Matters Live industry showcase taking place this week (between November 20-22 at the Excel centre in London), which will address a wide range of key issues affecting the industry, from ensuring sustainability of packaging, through to the potential effects of Brexit. 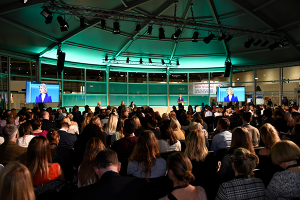 Seminar topics include: whether people are ready to eat insects as a sustainable protein source (as with Eat Grub’s smoky BBQ crunchy roasted crickets available at Sainsbury’s stores), and other consumer trends showing a rise in vegan and free-from foods, including organic chocolate offerings. 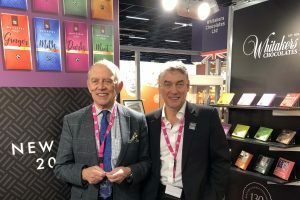 As for Montrose Chocolates’ showcase, the company explained that its latest series has been developed with complementary superfood ingredients, and is being exhibited alongside a freshly re-designed range from Benefit Chocolate and the full range of Danny’s Chocolates with a new look and new packaging sizes. The independent family-owned business has placed quality and taste at the heart of its brands, ranging from Mississipi mud to marshmallow, and have specialised in using high grade cocoa beans for its chocolate ranges. As the business revealed, its Cox and Co bars, available in 35g and 70g varieties are to set be released in four flavours, including coconut and chia seed that is 37% cacao, suitable for vegetarians, bee pollen and honey – a 61% cacao bar, suitable for vegetarians, raw cacao nibs, 85% cacao suitable for vegans, and single origin pure cacao, which is 100% cacao. Having spent much of his youth in South America, founder Gavin Cox was naturally drawn back there when it came to sourcing the cacao for his chocolate. Gavin knew that to create the best tasting chocolate, above all else he had to use the best cacao in the world, and it had to be produced as ethically and sustainably as possible, which led him to the CasaLuker estate in Colombia. CasaLuker invests in its farmers and communities and has developed environmental farming methods, meaning that Cox& Co could ensure all of its cacao was traceable and tasted incredible. 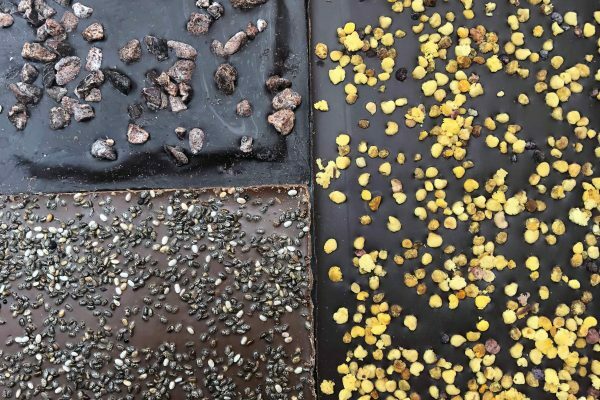 As part of Montrose Chocolate Ventures Gavin has developed a range of chocolate bars that not only feature fantastic natural flavour combinations, but have also created a bar of chocolate e that you can feel good about.